What if we had the technology to tap into a person’s central nervous system? What if we could see what they see; hear what they hear? What if we could do this without them having knowledge of our invasion? What if this technology fell into the hands of the wrong people? What kinds of evil things might they pursue with this ability? Dr. Michael Bowles is putting together a team of talented research scientists. His company, Biotech, is attempting to develop a new technology that will become the ultimate tool in the game of espionage. What Dr. Bowles and his team do not know is the technology they are developing will be used against them. Somewhere along the line things go astray and the nuclear secrets of the United States come into jeopardy. 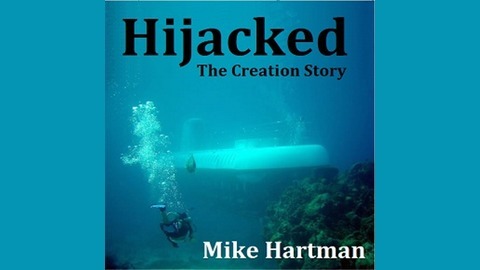 This first book in the Hijacked series establishes the technology. While it opens up the doors for many future adventures, you can be assured this is a self contained novel with a unique ending. 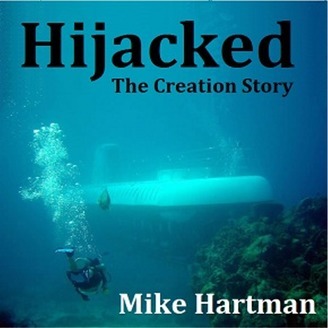 Join me now as we open up the world of...Hijacked!